"Get ready for Sonic Mania!" Sega have released a new trailer for the upcoming game Sonic Mania. Sonic Mania arrives this August! 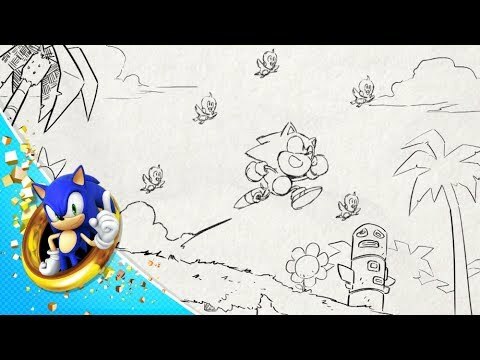 Join Sonic, Tails, and Knuckles in a new 2D Adventure as they explore brand new levels, re-live completely updated classics, and battle fearsome new bosses. Get ready for the ultimate celebration of past and future. Get ready for Sonic Mania. Sonic Mania is also available for Digital Pre-Order and Pre-Download on Xbox One!